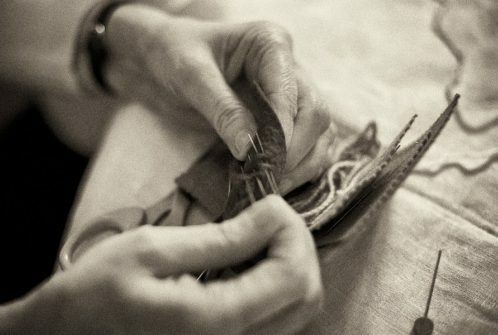 Since 1882 The Self Aid Society has helped people to help themselves through the sales of their craft work. 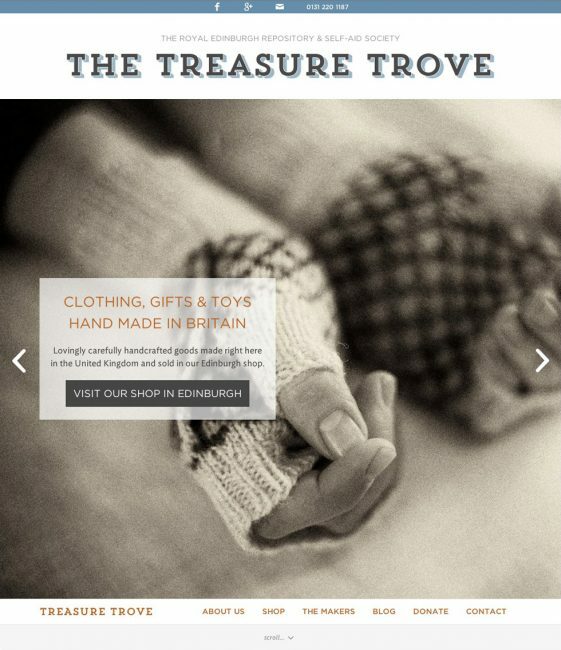 The Treasure Trove shop in Edinburgh is the hub of their activities and they were keen to expand their presence on to the web, creating greater awareness - firstly of the shop itself but also of their charitable work. 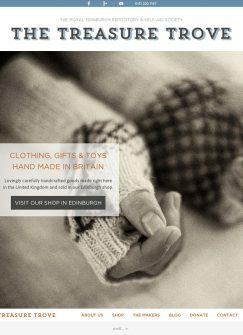 The wide range of hand crafts for sale needed to be represented - not in its entirely but sufficiently to give people an idea of what's on offer and to encourage browsing on the website and in the shop itself. 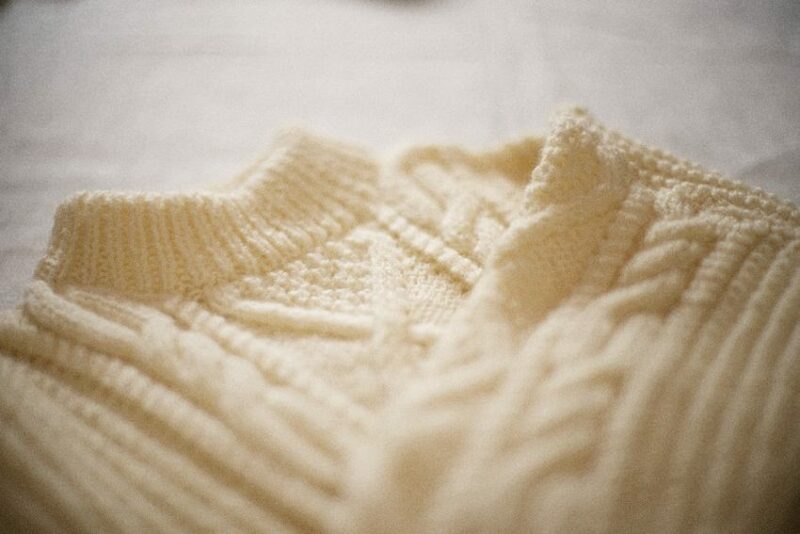 To this ends, the website aims not to show individual products, as each piece is different, but illustrate the unique hand-made qualities, textures, colours and generally create a hand-crafted feel. The style of photography was instrumental in this. Keen to show the actual crafting of the products, we also photographed two of the makers knitting as they entertained us with tales of the Charity's good work! 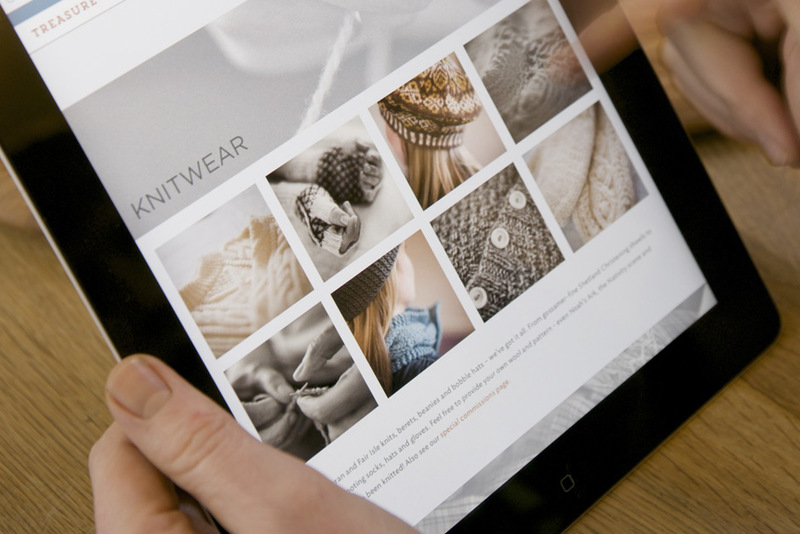 The second aim of the website was in celebrating the makers themselves. By illustrating some of the highly skilled and time consuming work involved, we hoped to increase the perceived value of the products themselves and encourage others to join the makers to become part of this amazing cause. "Case studies" provide insightful snippets into the ways in which the Charity has helped. A blog linked to a "news flash" area on the home page allows the charity to easily advertise sales, pop up events and seasonal produce and gifts. The website is able to grow over time into a valuable and diverse resource of articles related to hand crafting. 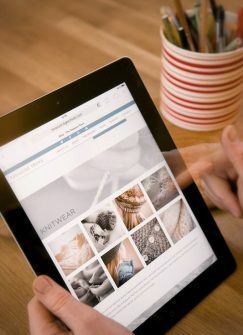 Crucially, the Content Management System (CMS) is very carefully designed to be extremely easy to use, allowing the shop to update the website themselves.